Diagnostic criteria, pathological features, and associated genetic alterations are described in a strictly disease-oriented manner. Sections on all recognized neoplasms and their variants include new ICD-O codes, epidemiology, clinical features, macroscopy, pathology, genetics, and prognosis and predictive factors. 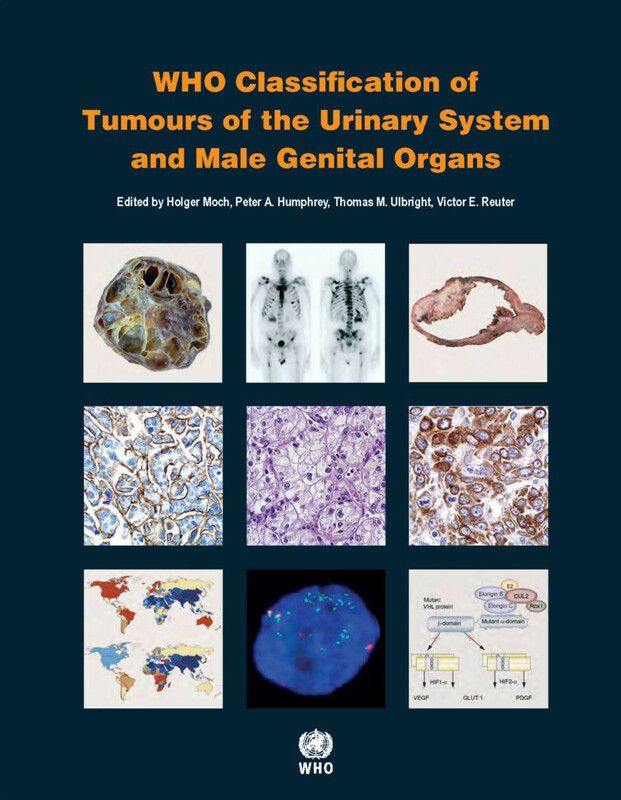 It contains numerous color photographs, MRIs, ultrasound images, CT scans, charts and references. "The editors and their contributors have provided an extraordinarily readable fascicle that is clearly also a scholarly text. They are to be congratulated in updating numerous details in these important areas in both a comprehensive and readily attainable manner. The use of this fascicle can be highly recommended to those already knowledgeable and well-established in the clinical and research areas of these organ systems as well as those at an earlier stage in their career who seeks to expand their knowledge and understanding."